Yesterday was an equinox. An equal number of daylight and nightime hours all over the world. 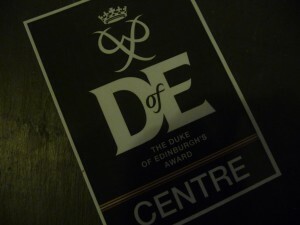 Yesterday was also the day the DofE signed off Rough Edge as an Approved Activity Provider. On a day of perfect balance. It has been a long journey so far, but it has all been worth it and it is fantastic to be here. Now the even harder work starts. Thanks again to everyone who is involved so far – this is truly only something for those committed to doing some good and there’s a lot of us already, so spread the word and let’s watch it grow.